Since 1988 our family owned & operated business has been bringing relaxation and entertainment to thousands of Long Island families. We carry a full line of spas to meet the needs of those looking for simple family entertainment as well as those in need of serious hot water therapy… we carry a spa for every need! We are dedicated to providing top quality products and unmatched service for our products. 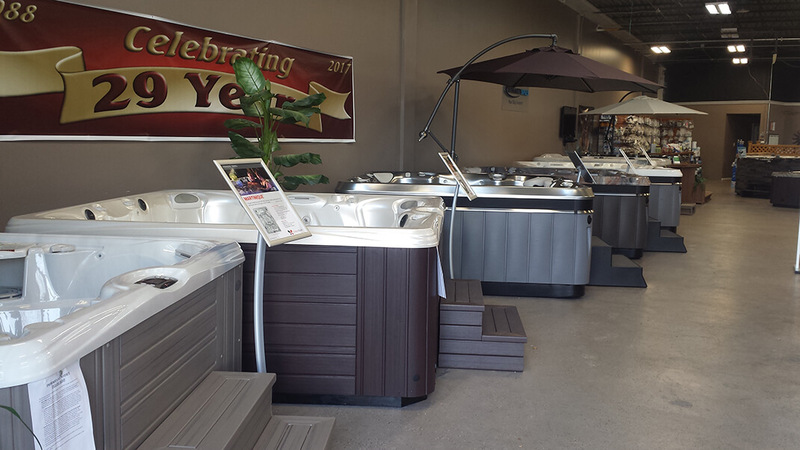 In addition to portable spas, we also carry swim spas, gazebos, pergolas, saunas, BBQ islands and electric fireplaces, along with a full line parts and accessories.